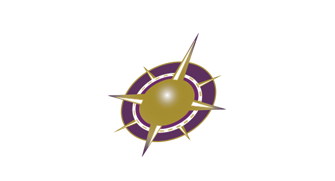 Your quality pre-owned vehicle coverage. Drive with Confidence. Your Select Shield Limited Warranty is included with your quality pre-owned vehicle purchase and provides coverage for costly powertrain components. 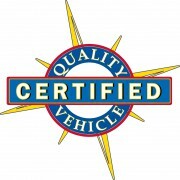 To qualify, your vehicle has passed a thorough inspection process of over 70 major component systems. 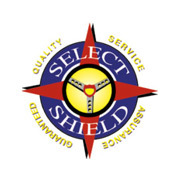 With the inclusion of Select Shield your vehicle now qualifies for additional protection. Ask your dealership representative to upgrade your coverage with a Portfolio Service Contract.